The 2nd Punic War was one of the three epic battles fought between Carthaginians and the Romans from 218 BC to 201 BC. 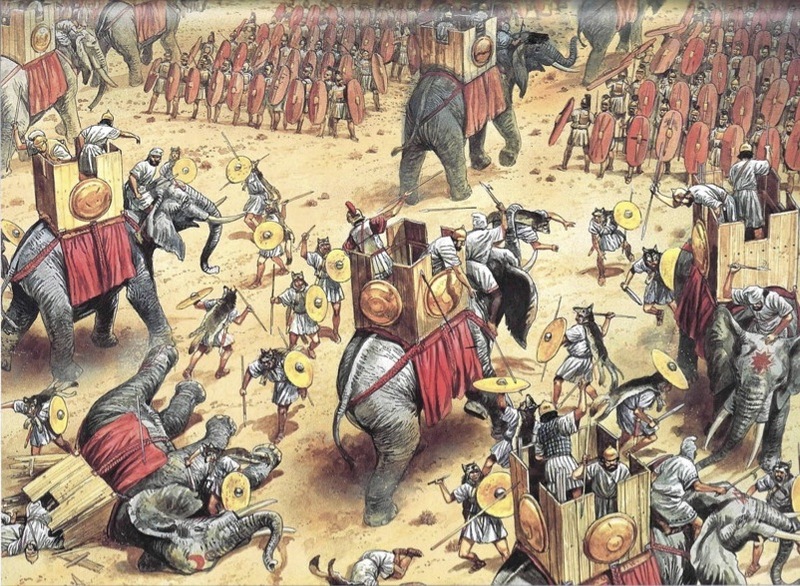 Among the three Punic Wars, the second war can be termed as the bloodiest with maximum number of battles. This war was fought under the command of Hannibal who fought for Carthage while Romans fought under various generals. The war lasted for a whole 17 years with the ultimate victory of the Romans. The world will remember Hannibal who displayed his ferocious attitude and war tactfulness and gave a very hard time to the mighty Romans that almost faced a grand defeat at the hand of the Carthaginians. Below, we have presented the war’s biggest events that readers must know. One of the biggest event of this war was Hannibal Barca’s supreme rise and subsequent defeat. Hannibal rose to become a great leader of the Carthaginians that can be regarded as a huge spectacle of the war. His cleverness and tact were appreciated even by the opposing Romans. Barca with his intelligent mind created traps for the Romans and defeated them on many occasions. 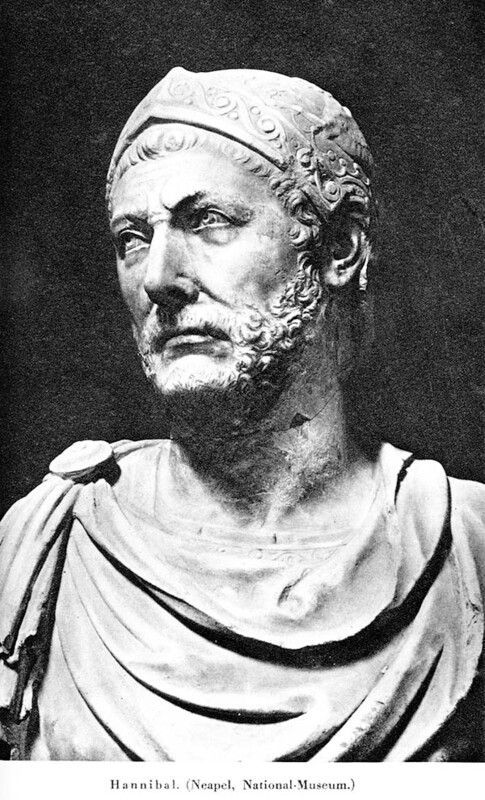 With his genius, Hannibal Barca, though, gained much ground, but eventually lost to the Romans in this war. The former territory of Carthage, Hispania soon became a part of the Roman Empire towards the end of this war. In addition, the Carthaginians had to abide by the Roman war indemnity that allowed Carthage Naval forces to deploy only 10 ships. The agreement was to offer protection to these 10 ships from the pirates. The indemnity also required Carthage to obtain permission from Romans before deploying armed forces and gathering them. By 146 BC, Carthage was destroyed by the Romans who became the rulers of the Mediterranean region. The Romans suffered such massive setbacks at the hands of the Carthaginians that they appointed a dictator as their commander in chief called Quintus Fabius Maximus temporarily. They adopted a strategy called Fabian Strategy according to which no active or open fighting was indulged in directly. However, the Romans indulged in small and uneventful ‘off the battlefield fights’ to take on the enemy front. The dictator continued with this strategy, resulting in an agitated Hannibal and arrest of many Carthaginians as prisoners. The Romans won the Battle of Zama by 202 BC because of their massive military strength, and also because of the help rendered by the Massyli Tribe. This battle eventually led to the fall and defeat of Hannibal Barca who knew about his opponent’s power. As compared to the mighty Romans, the Carthaginians were not at par as far as their armed forces were concerned. This battle can be termed as one of the biggest events in this war where the Romans displayed a powerful performance with the help of the cavalry. Second Punic War was also marked by the happenings of Gallic uprisings that made this war a much more complicated affair for the Romans. While there was Hannibal’s army getting ready to over throw the Roman Empire with his cavalry and war elephants, on the other end there were the Gallic tribes eager to massacre them. This tribe consisted of Insubres and Boii people and formed an alliance with Carthaginians. With Hannibal, these Gallic tribes obtained the control of Placentia and Cremona, Romam colonies. These uprisings caused a major setback for the Romans.